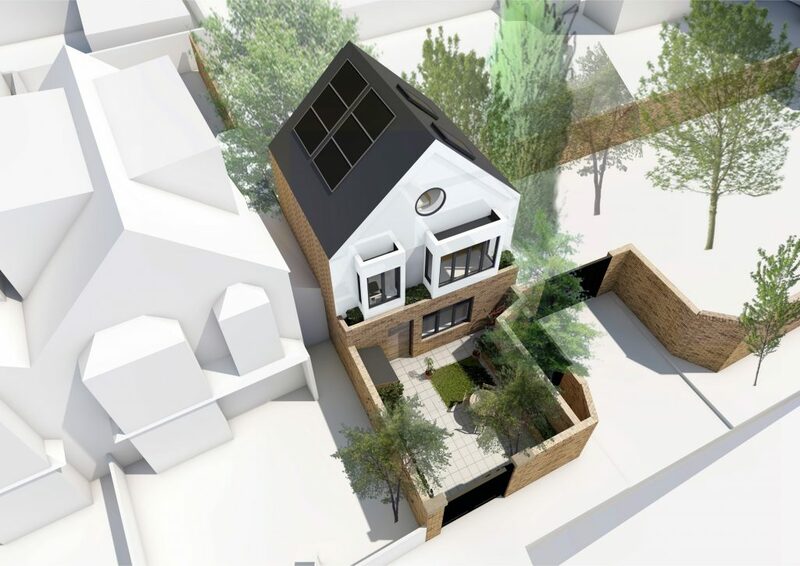 This compact bespoke house located in a conservation area in the Barnes area of Richmond was presented to the planning committee last night. 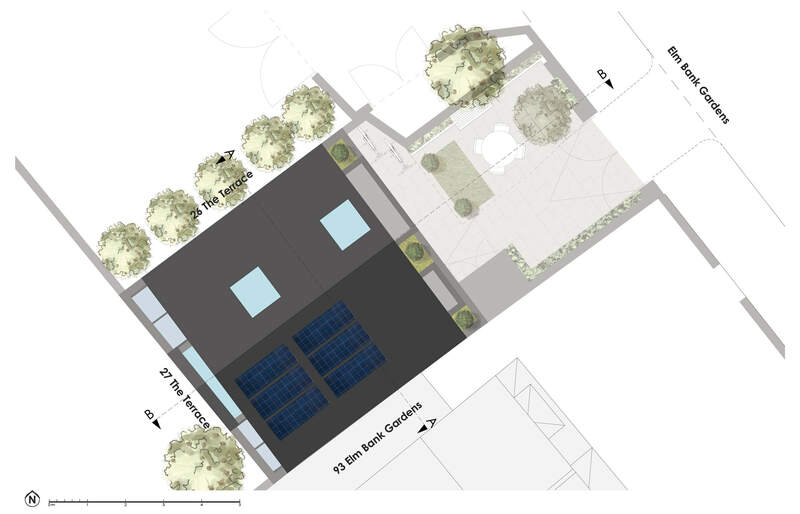 Following a pre-application meeting and various changes to the design, we submitted the proposal in November 2017. 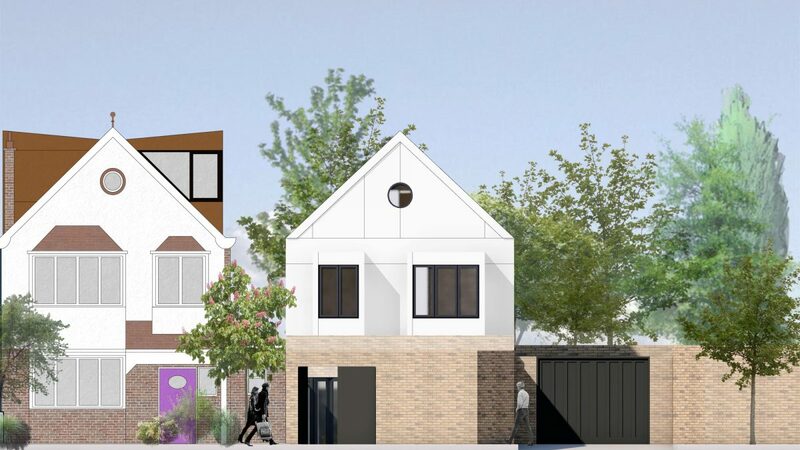 After some delays, systematic of the challenges of the under-funded planning system, the design was taken to the committee with a recommendation for approval from the planning department. 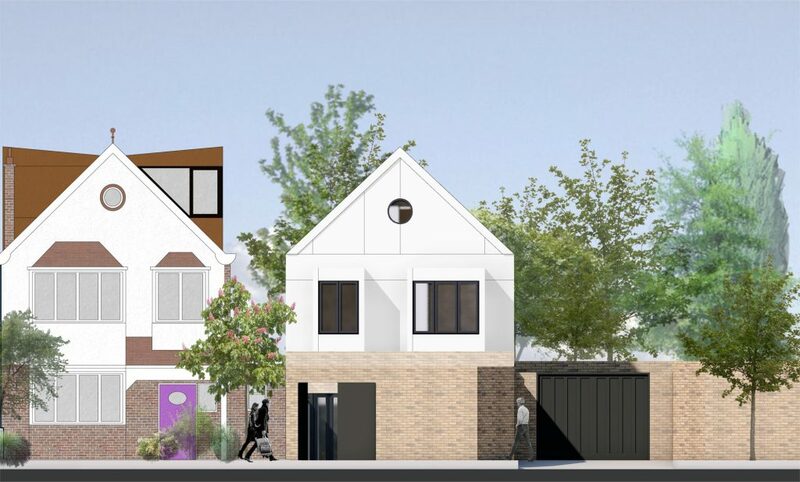 The new house creates a beautiful but contextual addition to the street vernacular of traditional terraces from Edwardian and Georgian periods, whilst being a contemporary translation of the features, datums and proportions of the neighbouring buildings. 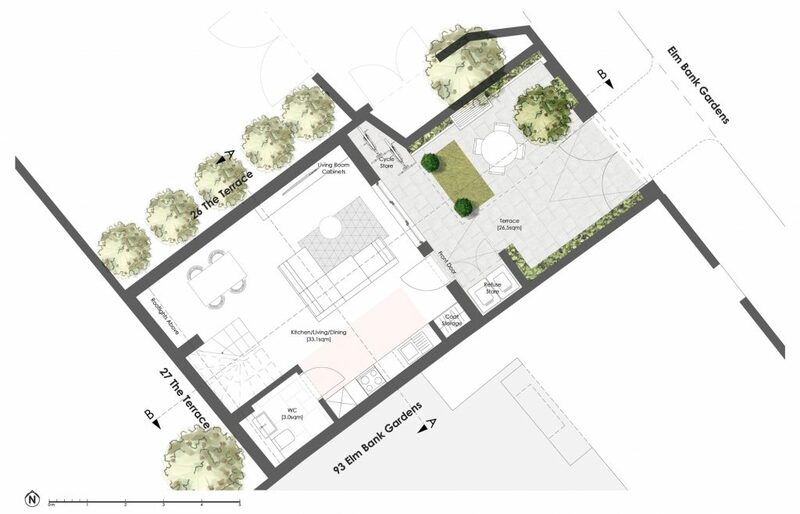 Retaining the high boundary wall, a feature of the conservation area that we are preserving, enables the creation of a private front garden space before you enter the ground floor open-plan living, kitchen and dining room. 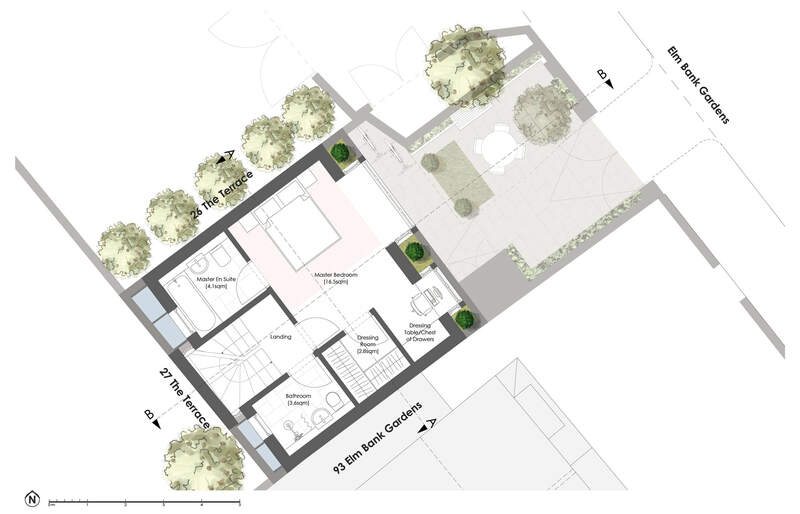 The house provides a generous master suite with dressing room and en suite at first floor level with a second bedroom in the roof, matching the height and pitch of the adjacent house. 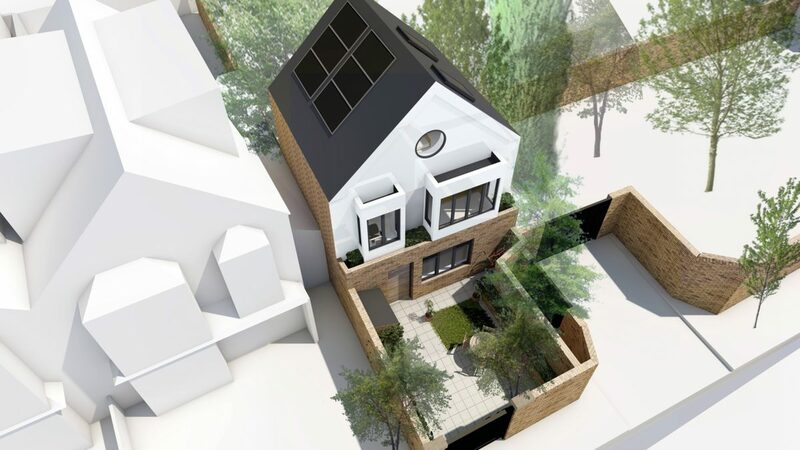 Despite some resistance from some of the neighbours, the design was commended by the committee members as being entirely appropriate for the setting whilst clearly avoiding pastiche. After some spirited debate, the scheme was approved unanimously by the committee. 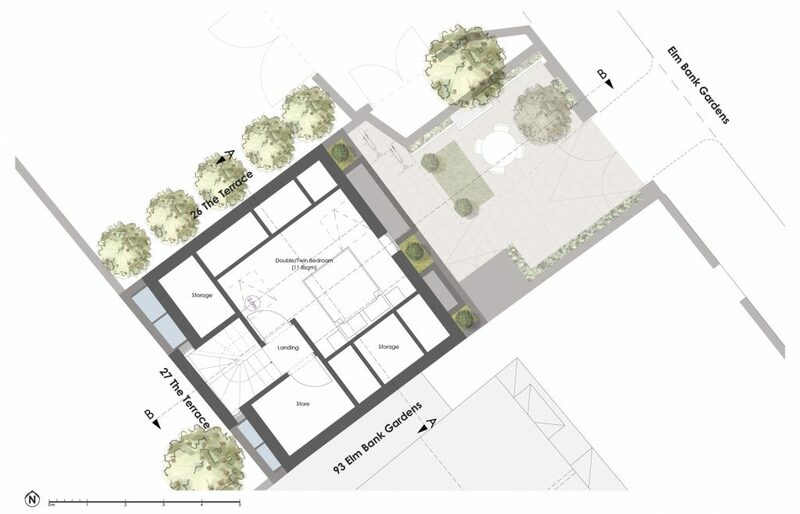 We have already starting to discuss next steps, looking to take the project on site next year to be completed 12 months later. Watch this space to follow progress!